First worn in Scotland, the kiltie name comes from the tradition of wearing these shoes with kilts. 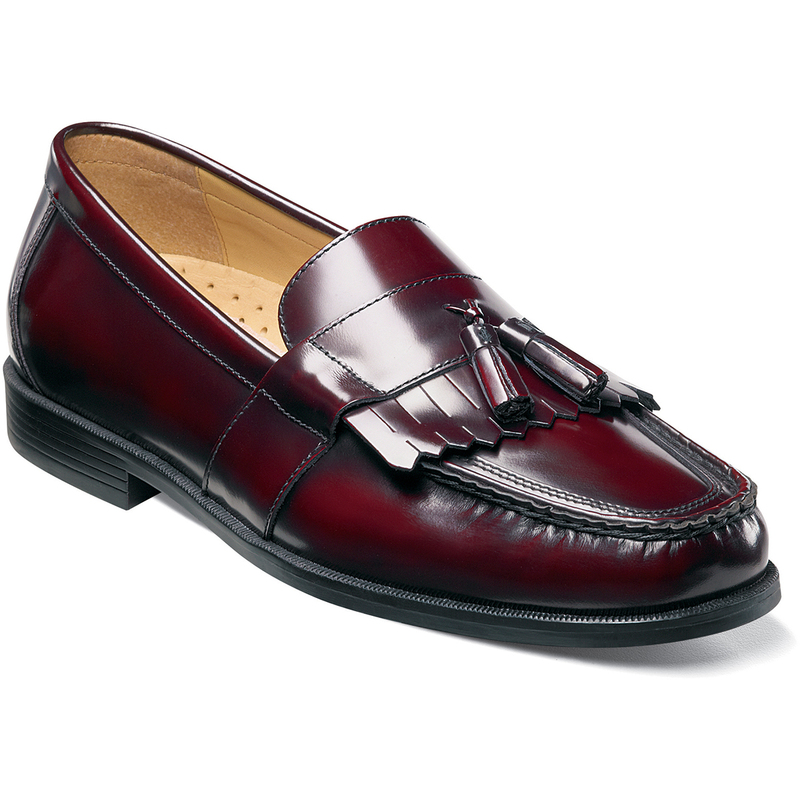 Originally an extended tongue to cover the laces, a kiltie with a tassel has become a truly classic slip-on style. And with the Comfort Gel footbed and flexible rubber sole, the Nunn Bush Keaton Moc Toe Tassel Slip On feels and looks great with or without a kilt.